My husband is in a grad school program that requires a lot of writing. He likes to write, and he’s a good writer, so that’s not a problem….except he also works full time with crazy hours and we have two small-ish children. He’s just juggling way too much. So I was not surprised at all when he casually informed me yesterday that his final paper for this semester (15-20 pages, a bunch of research needed) is due next week, and he hasn’t started it yet. Though I don’t doubt that many are successful following this philosophy, I often wonder how much better they could be if they’d let their ideas marinate a little. 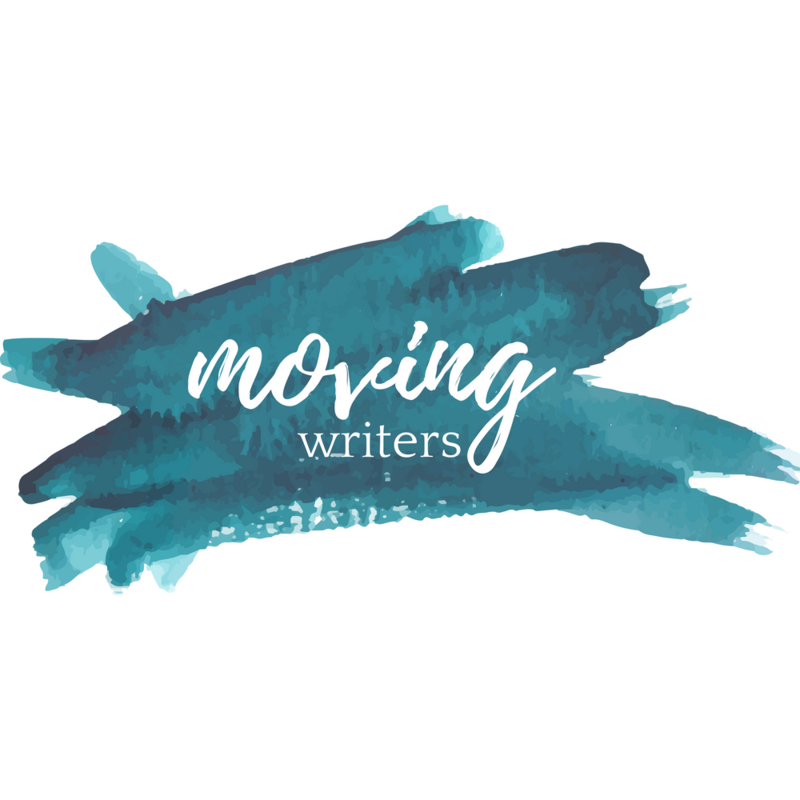 I discussed this post with fellow Moving Writers blogger and my classroom-mate @ZigThinks and he was adamant that in the last days (or even hours!) before something is due, he really “dials in” and his thinking gets sharper. I’d be lying if I said I hadn’t done it myself, too, but I’d also be lying if I didn’t admit that at least a little time to think through my ideas, or revise, or rethink always makes my writing better. So how can we get kids (and my husband) to get going and give their writing the time it needs? When I first started teaching, THE WRITING PROCESS was an all-caps thing in my head. It was very structured: ideas conference must be completed by date X, rough draft by Y, revisions after feedback by Z. We marched confidently through the steps and most students happily marched behind me, collecting their points and checking off tasks. The more I taught, though, and the more I started examining my own writing process, the more I realized that that all-caps, rigid structure wasn’t really authentic. Some writers need more talk than others. Some writers really DO write a giant mess of a draft all in one fell swoop. Some writers have a different process depending on the piece. So how in the world do we help our students figure out what works best? And what does that look like in a classroom? First, we need to get to know them as the writers they are. That takes time and it takes a lot of conferencing. It also takes some gut instinct and flexibility on my part. We need to trust our teacher instincts more than we rely on deadlines, I think. I know that Ben’s two paragraphs are the result of fretting and revising and perfecting. He needs a nudge to keep going and assurance that this isn’t garbage. At the same time, two students away is Julia. Her draft is done and it’s pretty solid, but she wrote it last night in one fell swoop. It’s good–not great–but she’s confident it’s “done.” She and I need to backup a few steps. Why isn’t she invested in this piece of writing? What does she need from me to be more challenged? Both of those kids need time and talk. Neither one needs points for completing a rough draft. Next, they need support from one another. When students see their peers struggling through the writing process or celebrating something that is going well, when they talk to one another as writers, the mood in the room becomes much more curious. They want to know what their peers are working on. What is working well with your piece? Show someone a line in your writing that you think is pretty strong. Show someone a line that you don’t think is working. Finally, they need to be allowed to stumble. You’re behind with this piece. Can we make a plan together for how you’re going to get moving again? What’s one thing you can do to move this piece forward tonight? Why don’t you tell me what you’d like to write and I’ll take notes while you talk? No matter what we do, there will always be writers in our rooms that procrastinate. Still, I think knowing them as writers, building a strong writing community, and helping them when they stumble gives them a reason to engage earlier with the process. If kids know themselves as writers and we get to know their needs as writers, we can better support them while they learn to juggle all the craziness in their lives. Previous PostMentor Text Wednesday: What Were Giraffes? Next PostBut how do you start a unit of analytical writing?